Tezuka Osamu is known as the 1st postwar cartoonist. Lose yourself in Tezuka Osamu’s manga world. 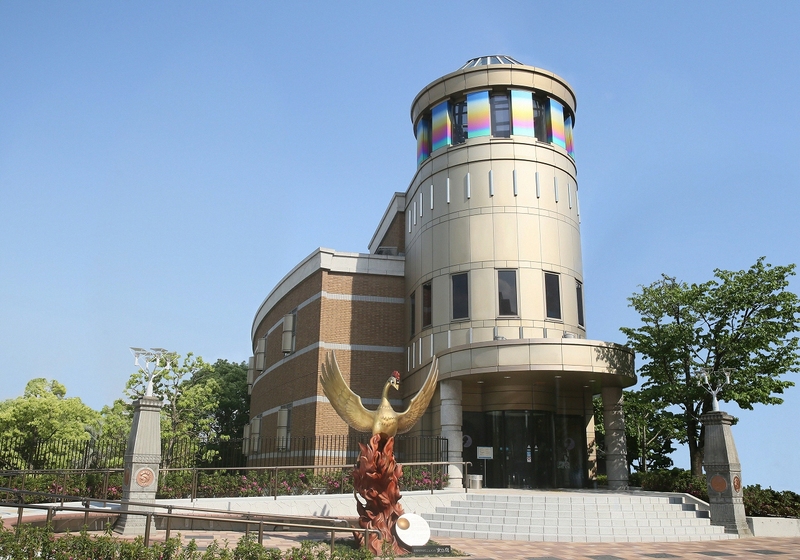 The Tezuka Osamu Manga Museum is the home of Tezuka Osamu, the 1st cartoonist after World War 2, where he spent his time when he was 5 – 24 years old. 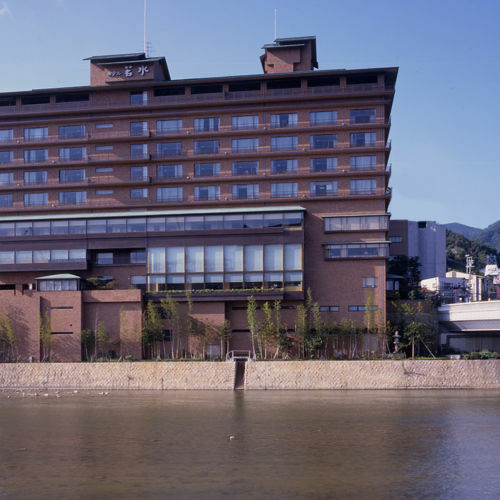 The museum is located in Takarazuka City and preserves about 2,000 works by Tezuka Osamu. Visitors can read his manga books, search information about Tezuka Osamu and his works, as well as watch his animations. Visitors can even making animations by themselves. Just 30 minutes by train from Osaka. You may completely enjoy yourself in this wonderful manga world Tezuka Osamu has created. 9:30 ~ 17:00 (admission until 16:30. Closed on every Wednesday. Open during national holidays). Closed from December 25, 2018 to March 31, 2019 due to redecoration. Take JR Railway Fukuchiyama-Line from Osaka Station or Hankyu Railway Takarazuka-Line from Hankyu Umeda Station, get off at the Takarazuka Station, and walk for about 8 mins.